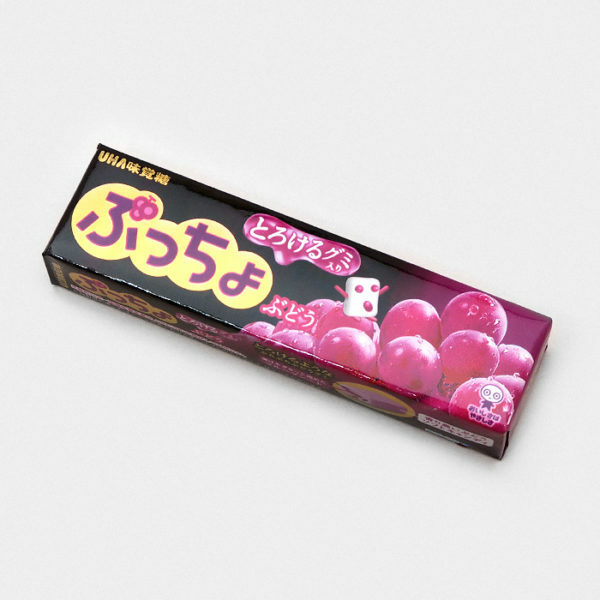 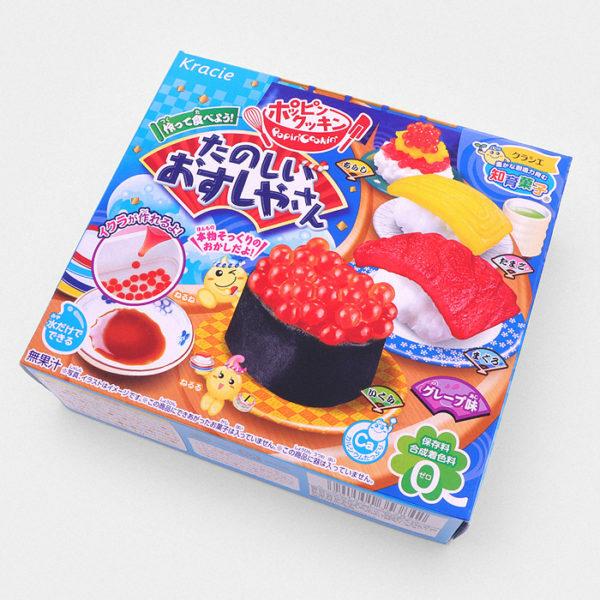 Inside this Popin' Cookin' DIY Candy set you’ll find everything you need to make cute candy Octopus Balls or Takoyaki as they are known in Japan. 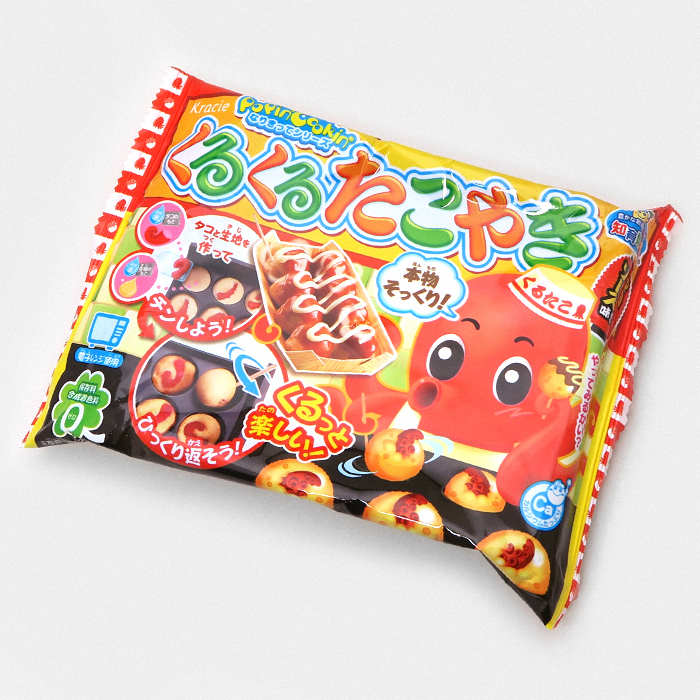 Everything from molds to create little gummy tentacles and molds to set the batter are included to make some authentic tasting candy Takoyaki. 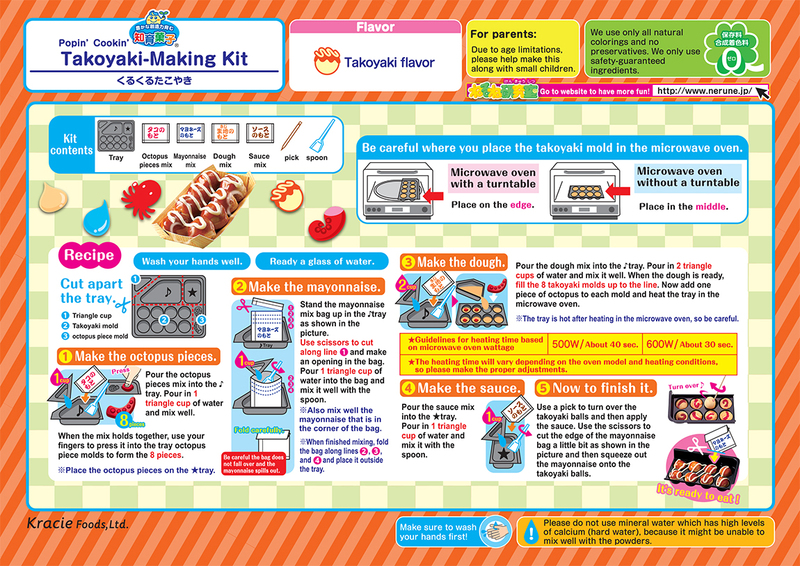 Popin' Cookin' is well known for making the some of the best DIY Candy around! 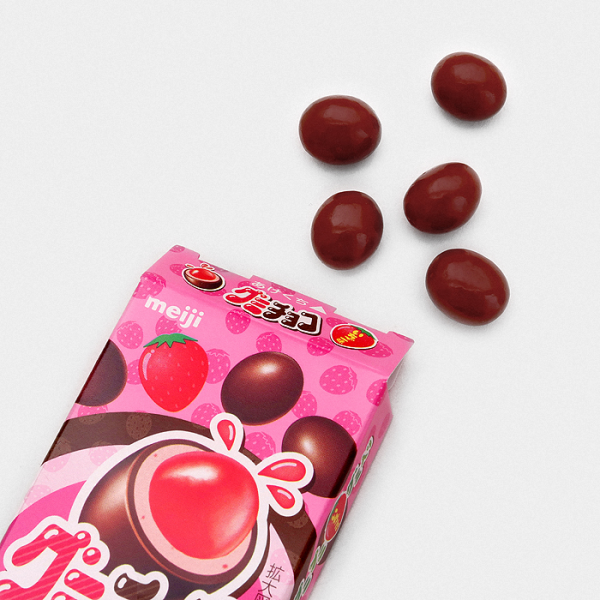 DIY Candy is a really awesome way of getting creative and creating treats you can eat. 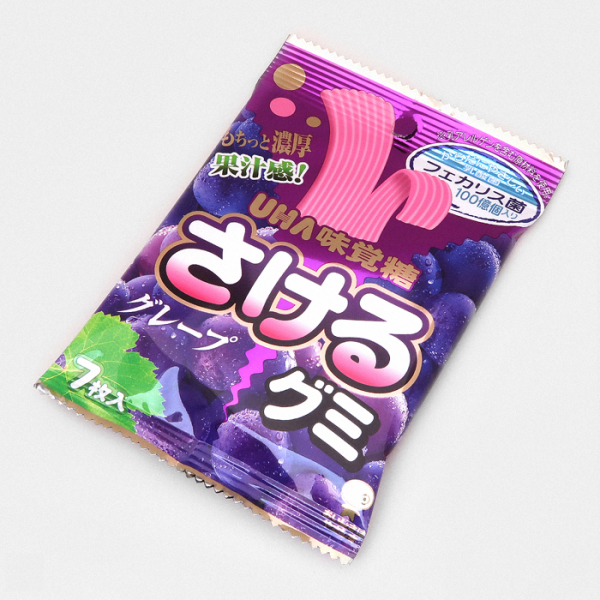 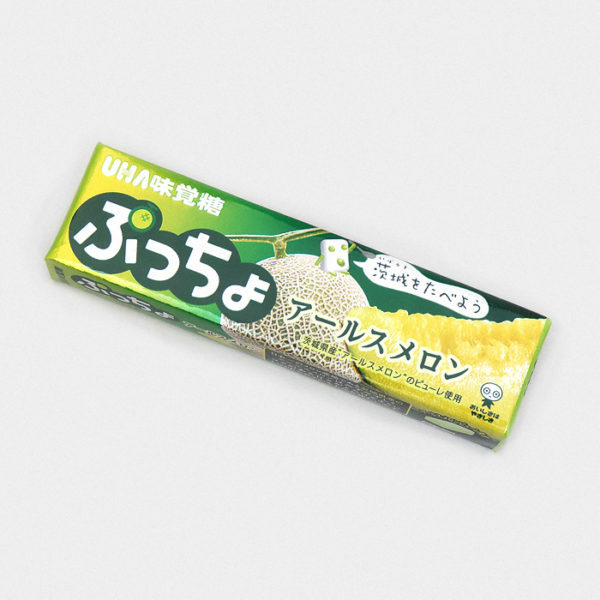 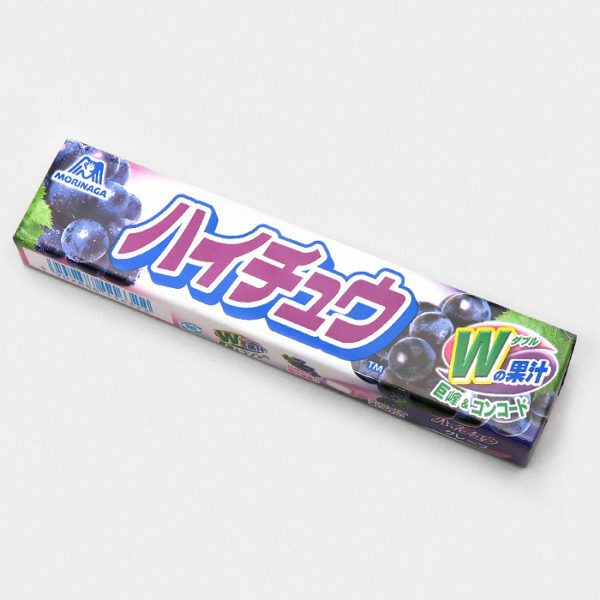 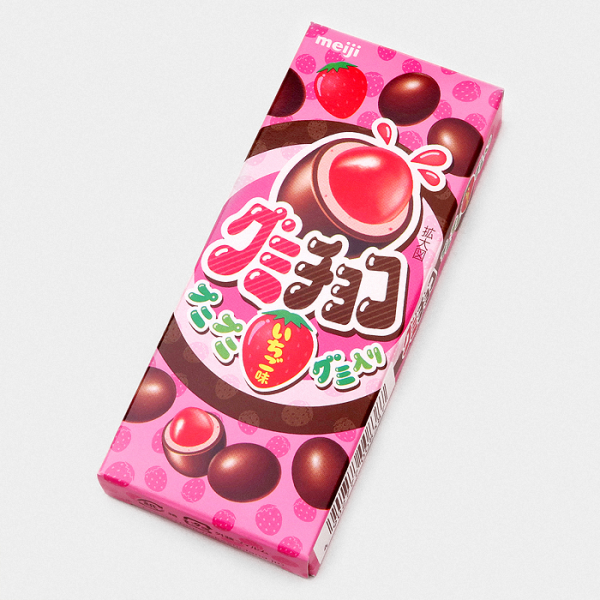 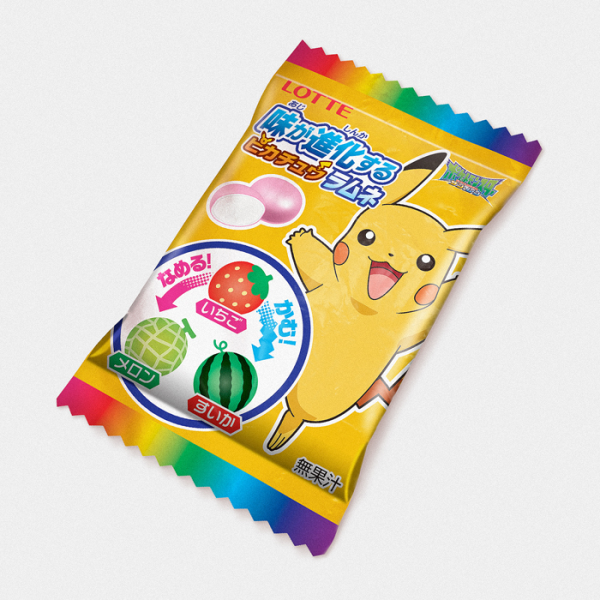 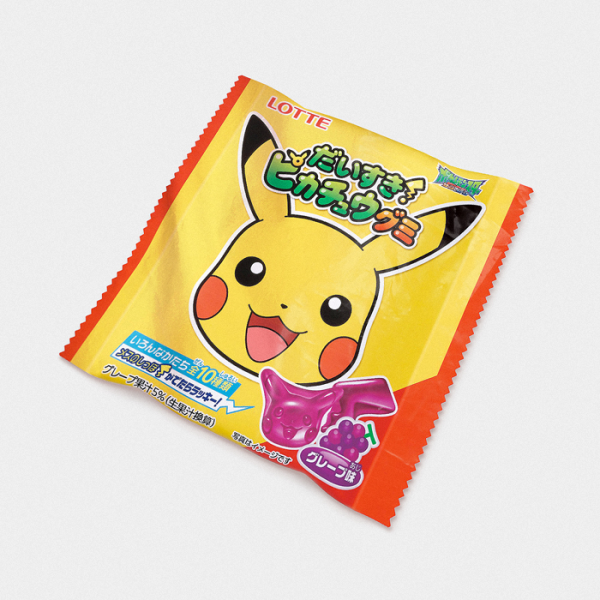 DIY Candy can look complex, especially when all the instructions are in Japanese, that’s why we’ve included handy instructions in English below so you can easily put together some amazingly fun and tasty candy!